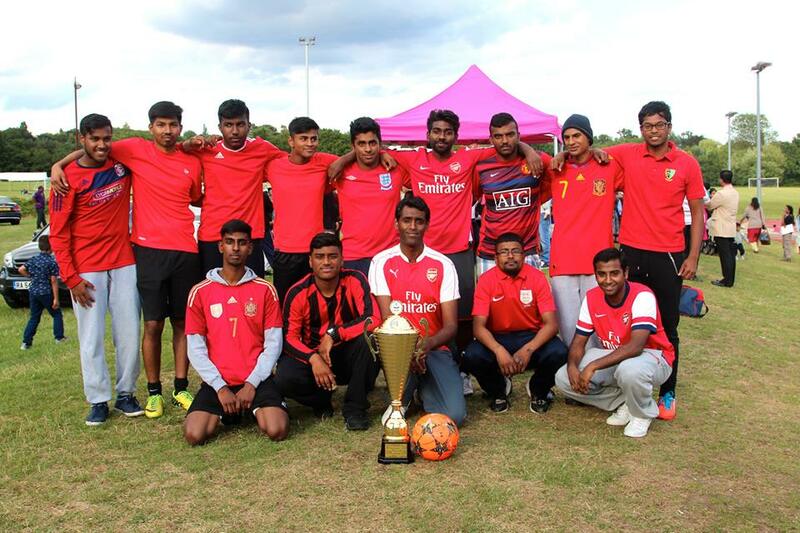 What an eventful weekend for KYO! 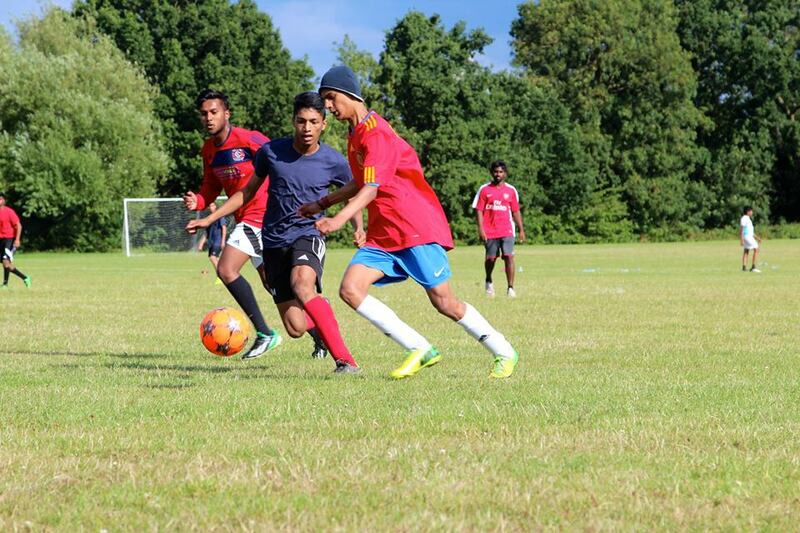 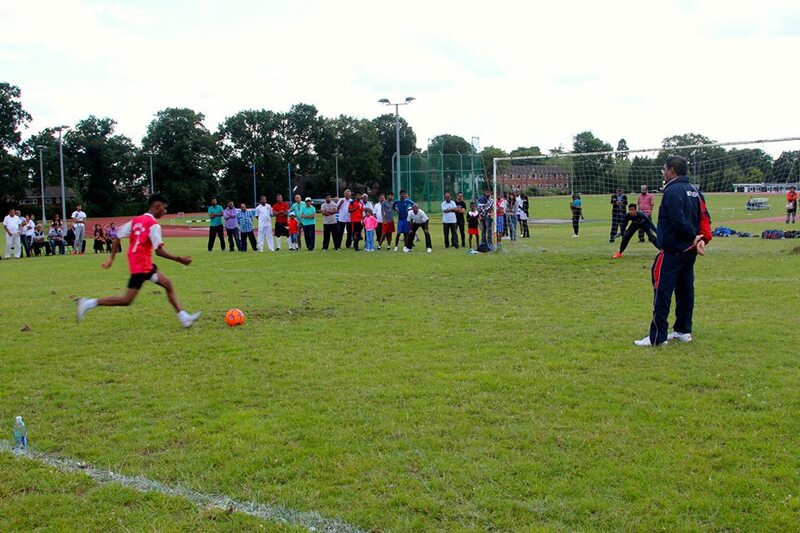 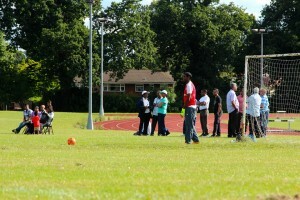 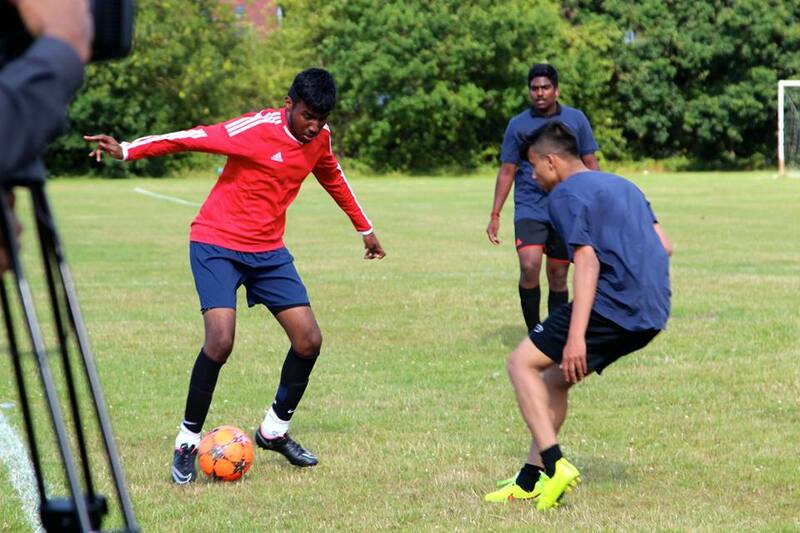 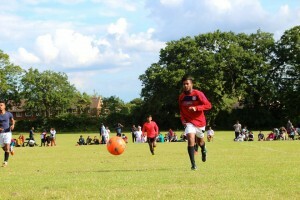 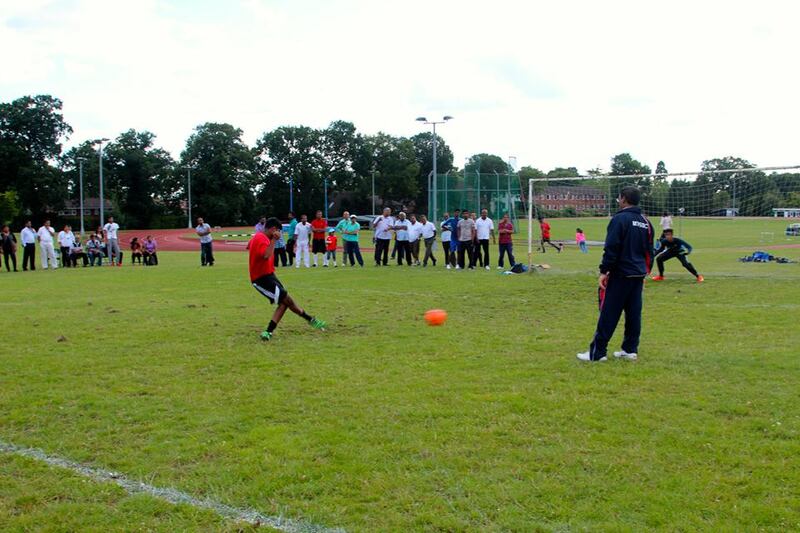 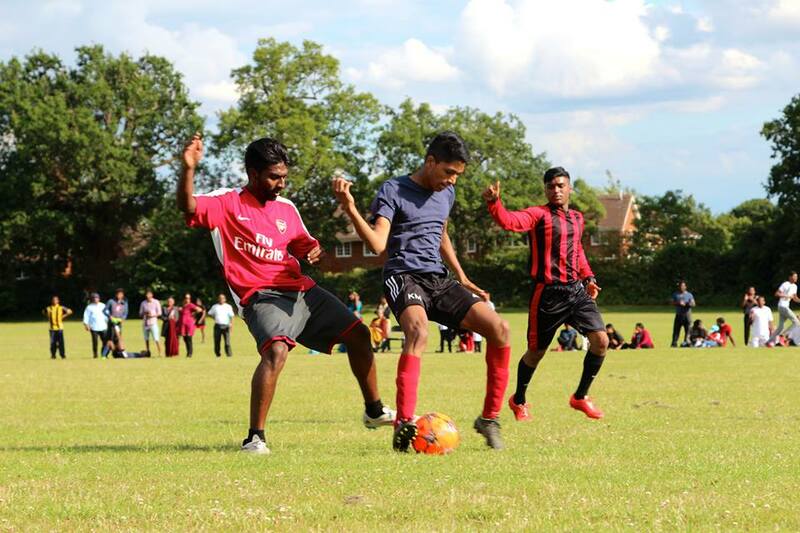 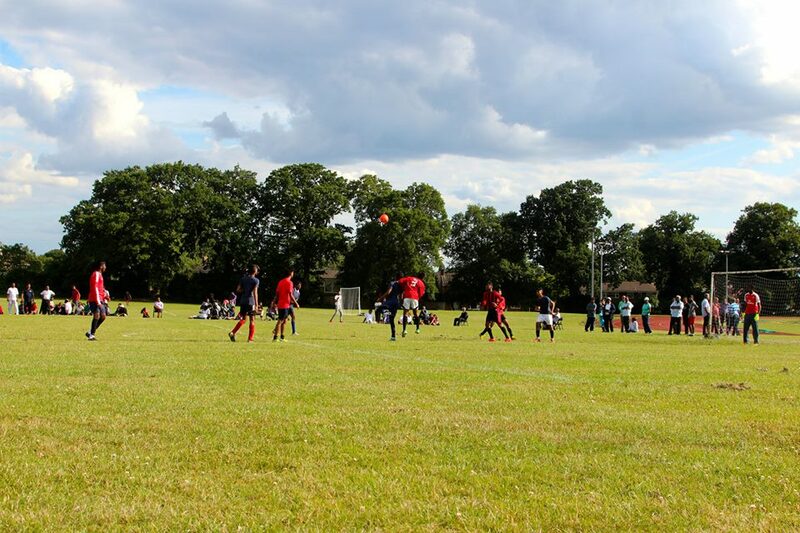 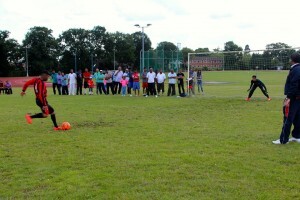 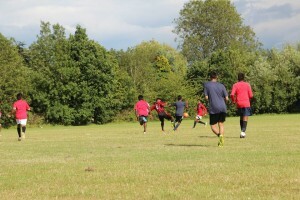 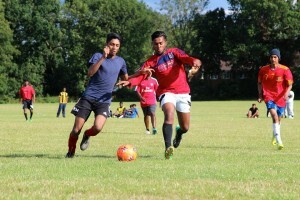 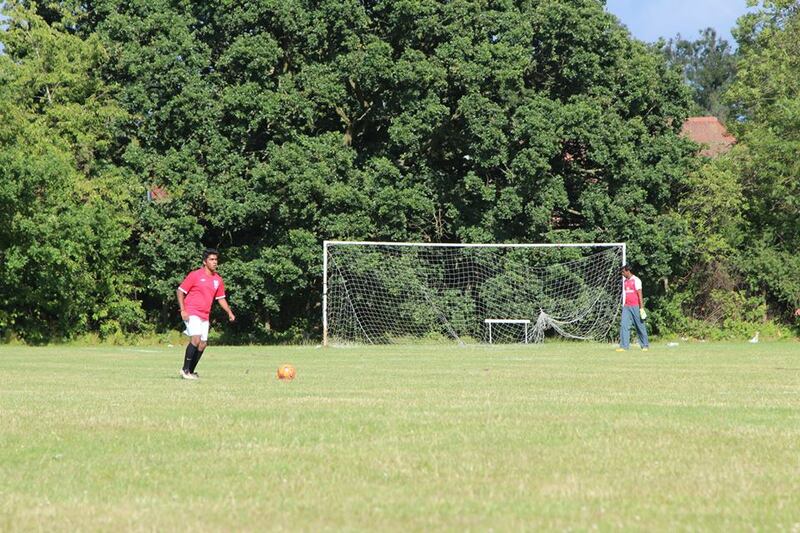 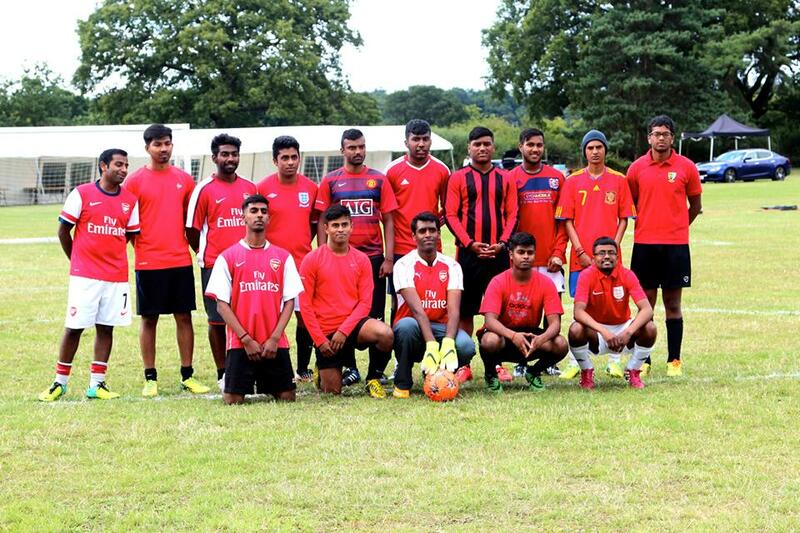 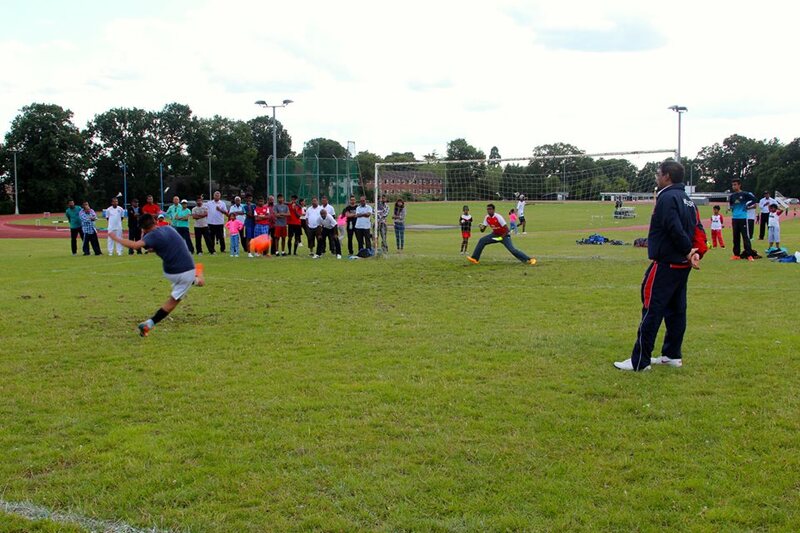 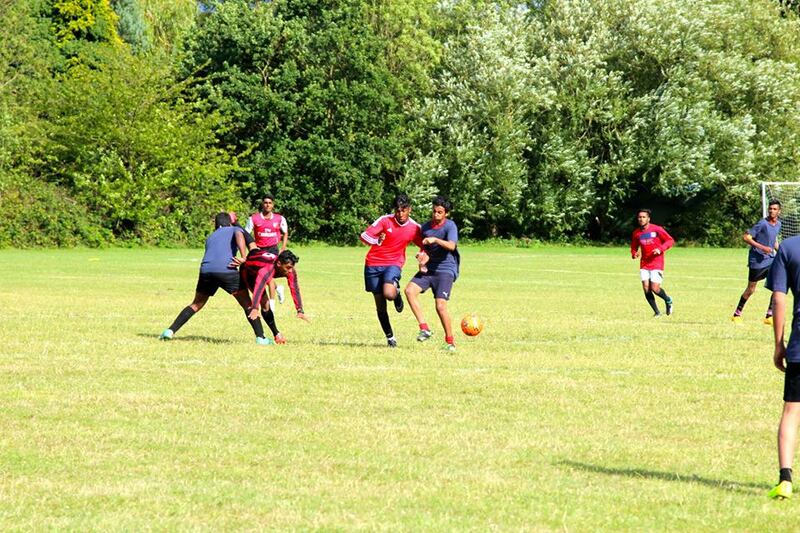 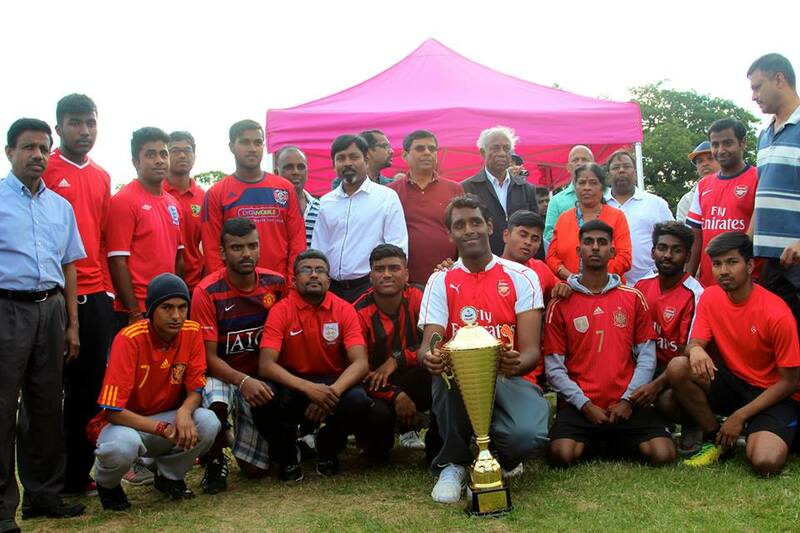 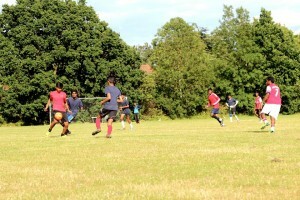 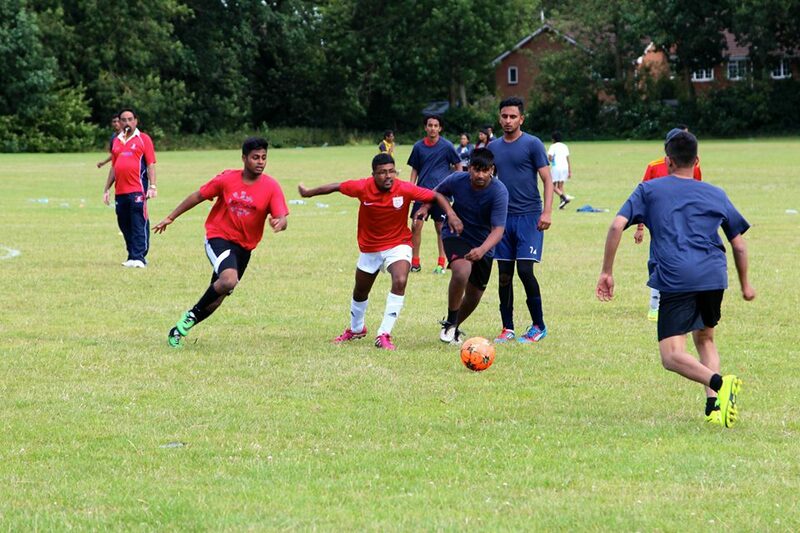 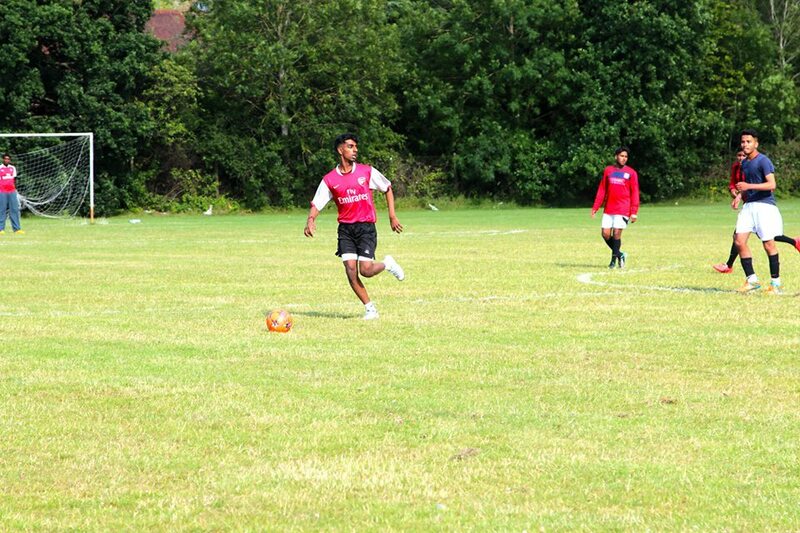 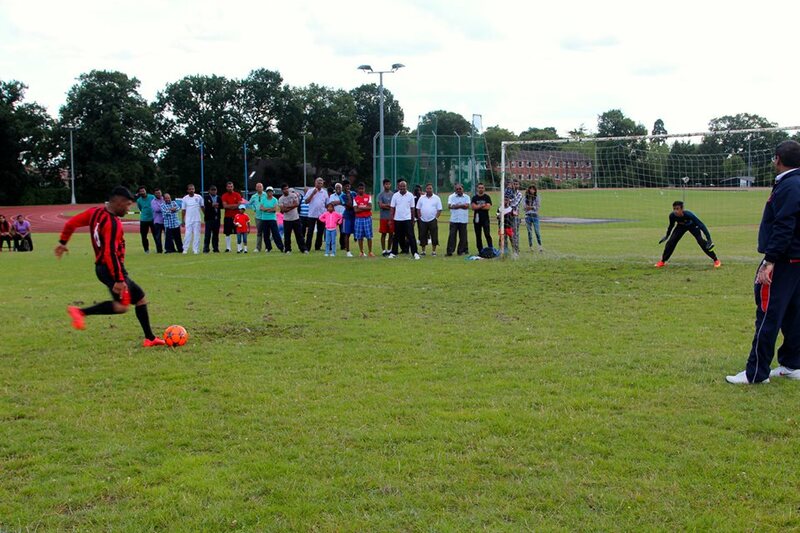 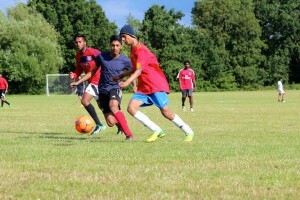 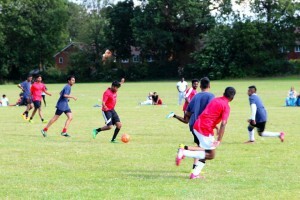 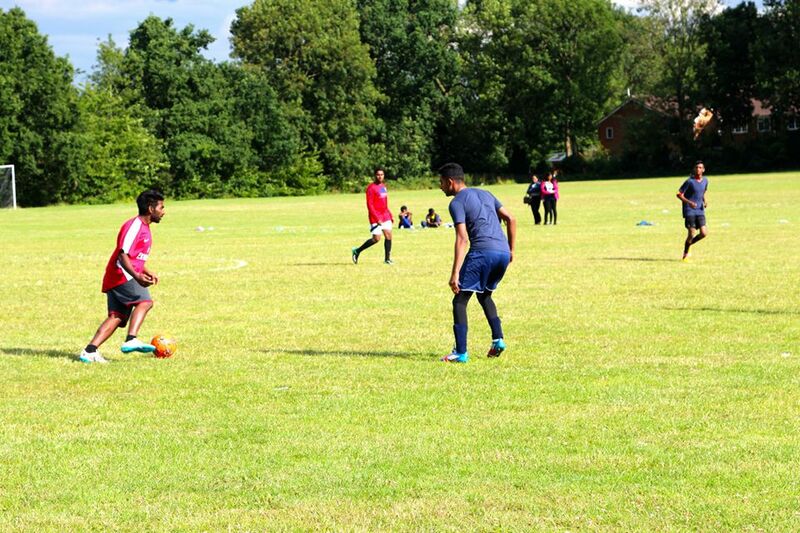 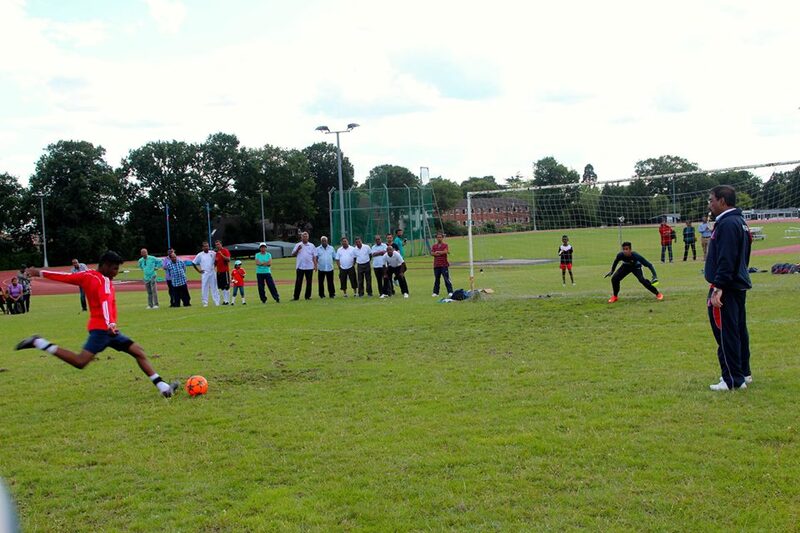 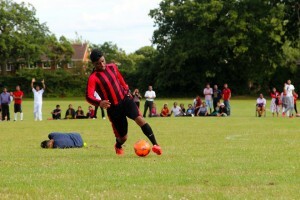 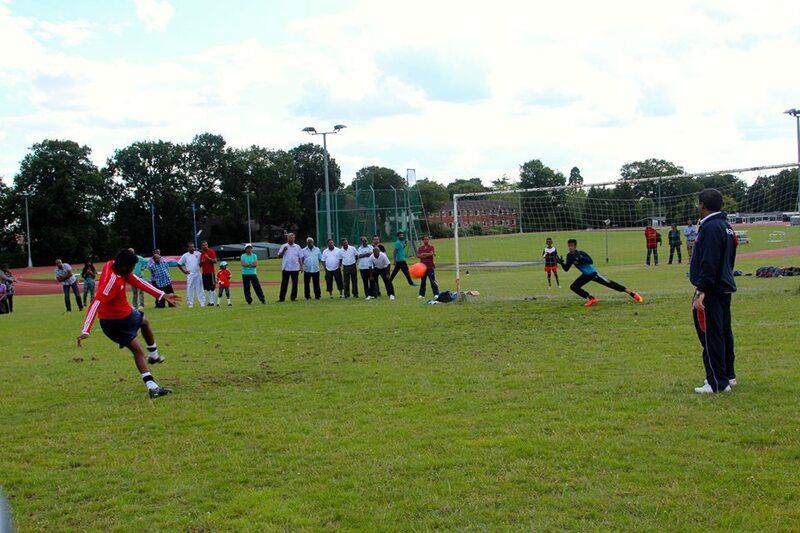 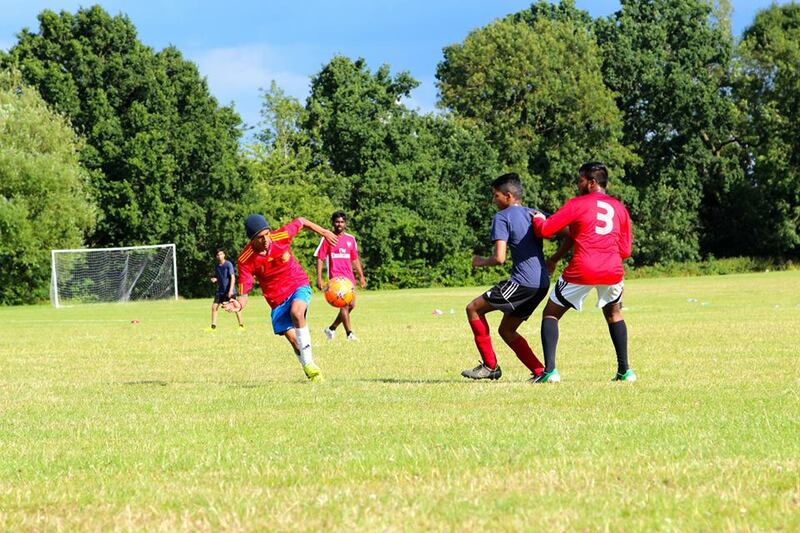 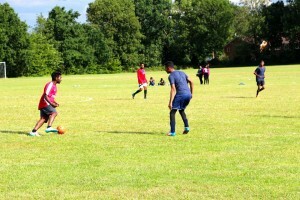 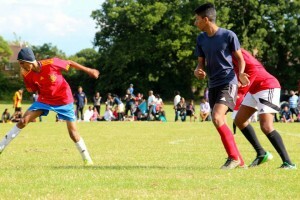 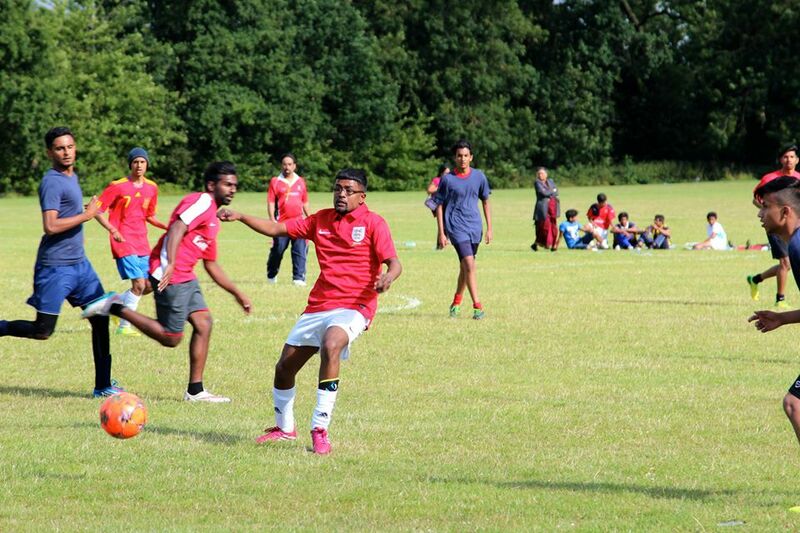 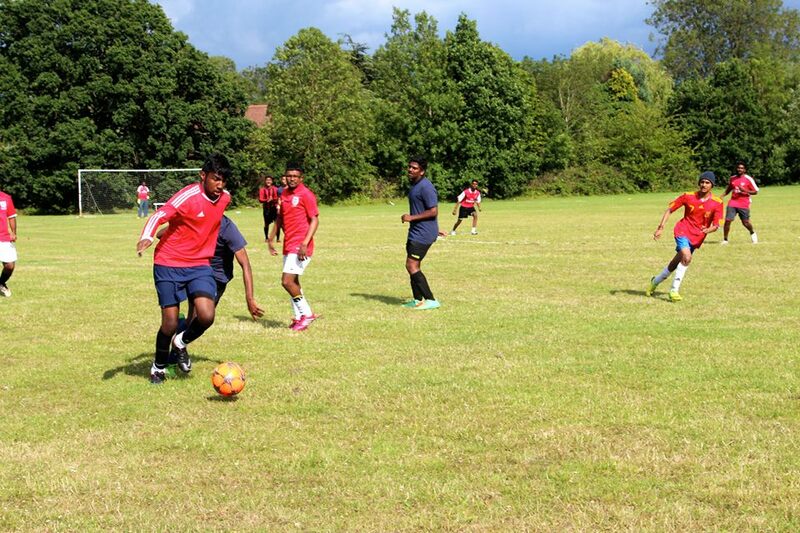 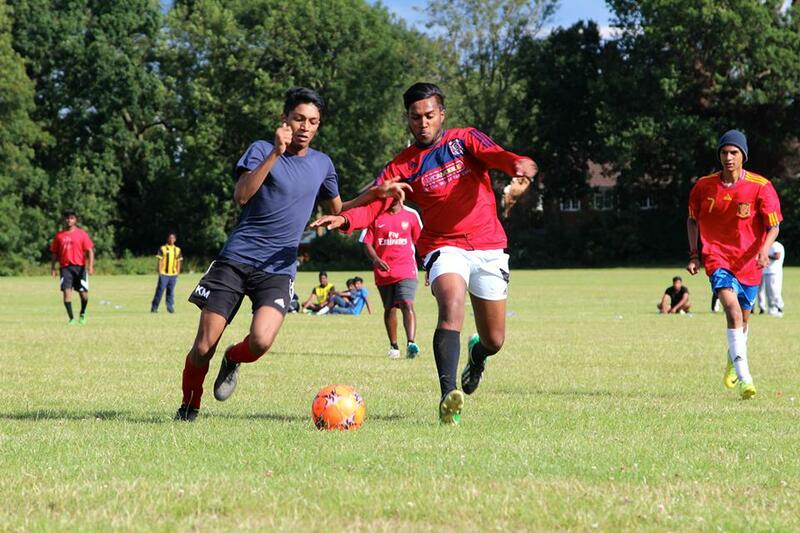 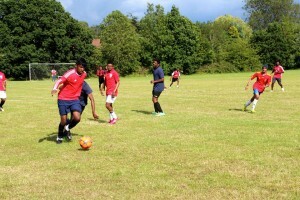 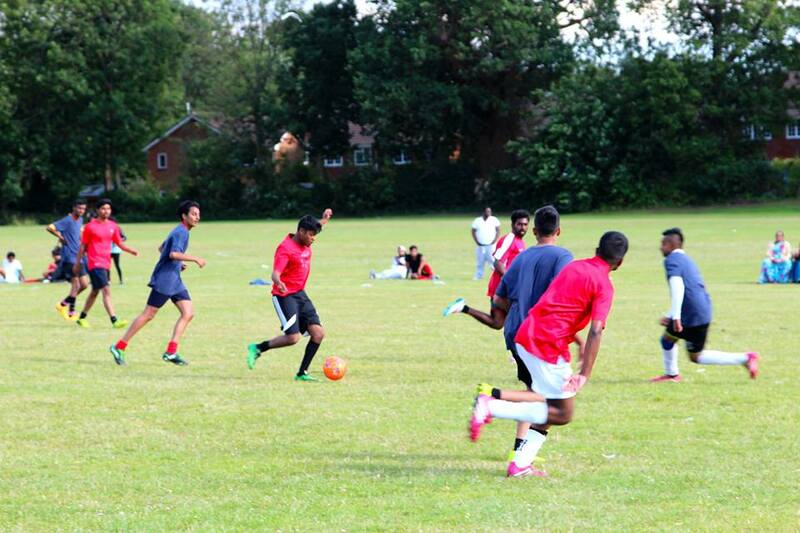 Saturday 25th July: we went down to support our first ever Karai Football Team playing in their first match! 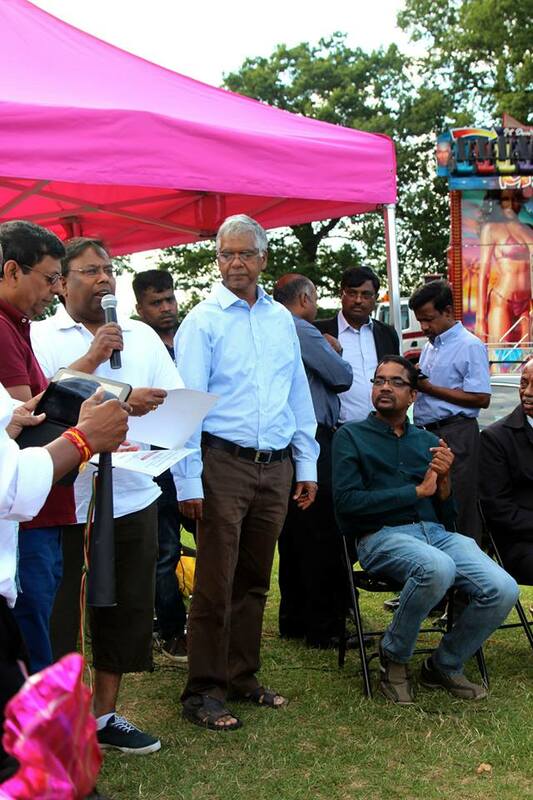 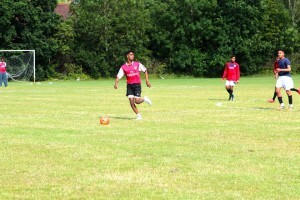 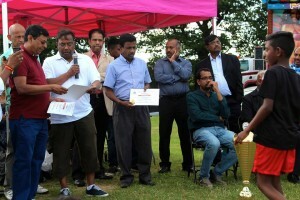 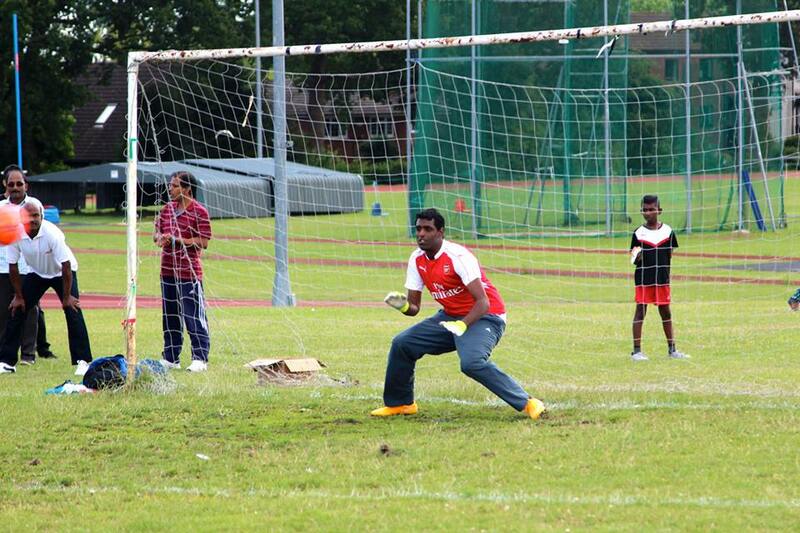 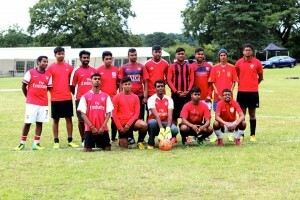 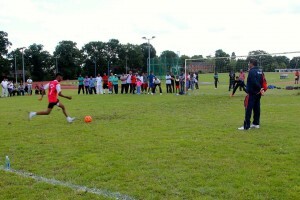 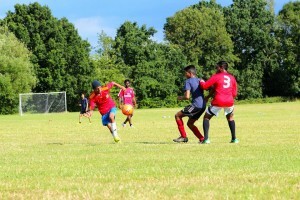 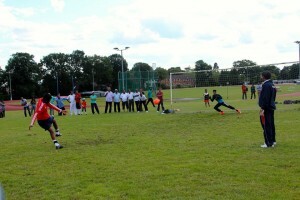 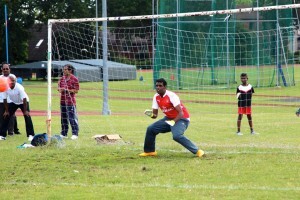 They played against Pungudutheevu, and what a match it was! 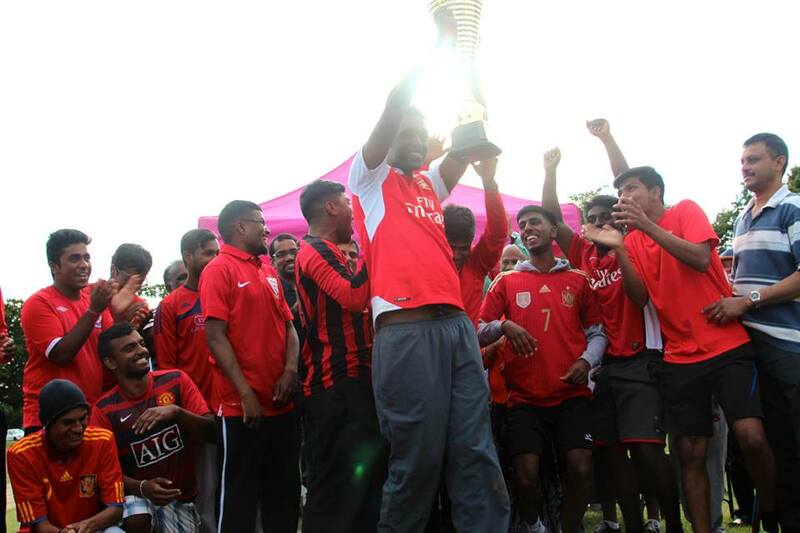 We won the match and won the cup! 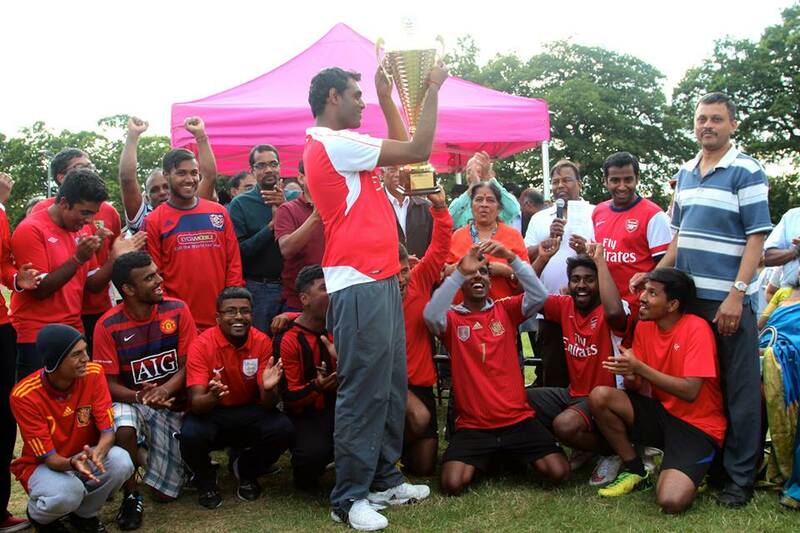 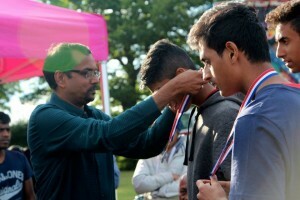 WELL DONE TEAM KARAI!